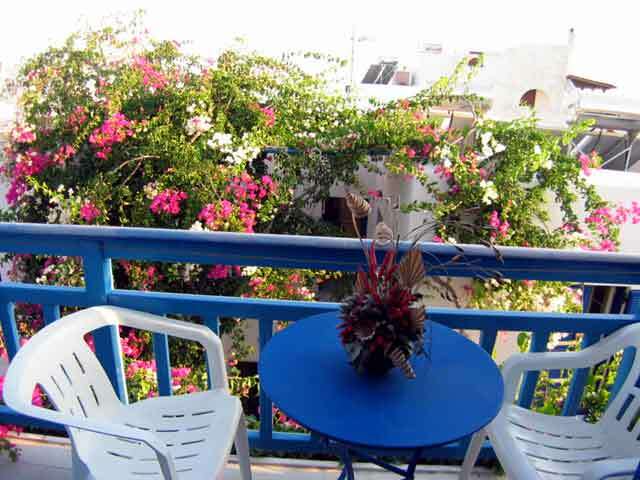 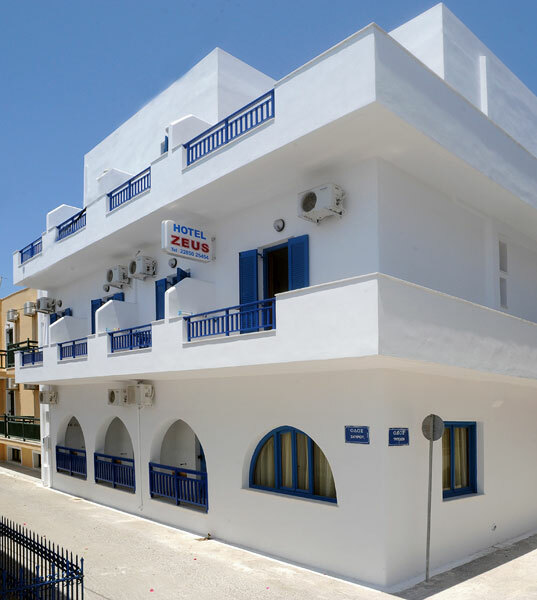 Hotel Zeus is located in a quiet town area of Chora Naxos, 150 meters from the St. Georges beach, 200 meters from the Protodikiou Square (central square of Chora), 400 meters from the port and 200 from the cinema. 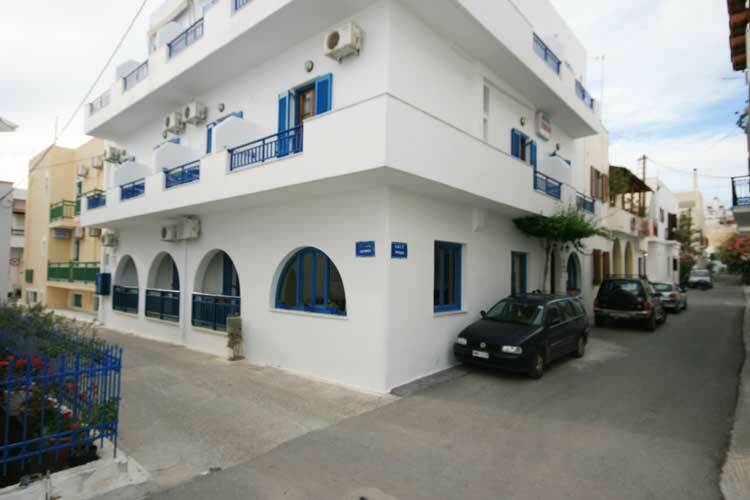 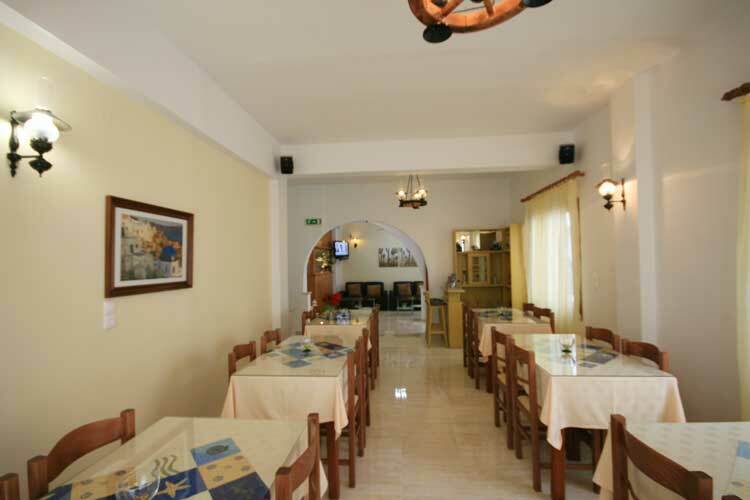 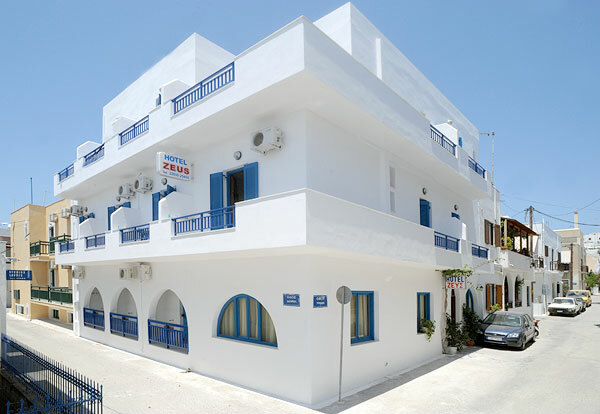 Hotel Zeus is a family business with friendly environment and fair prices. 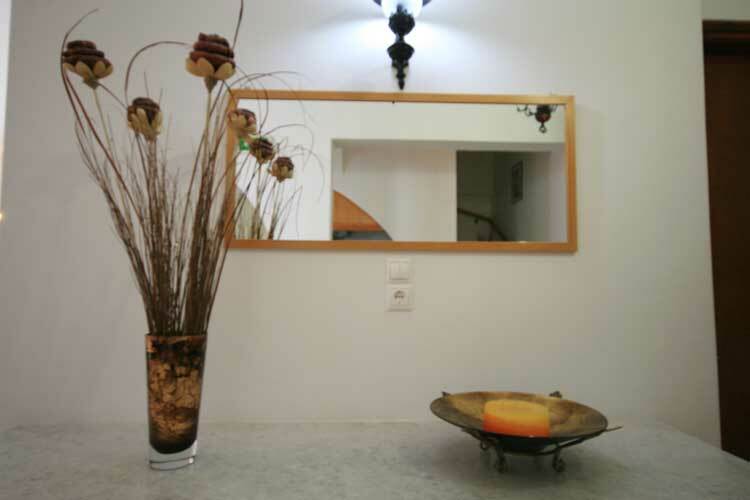 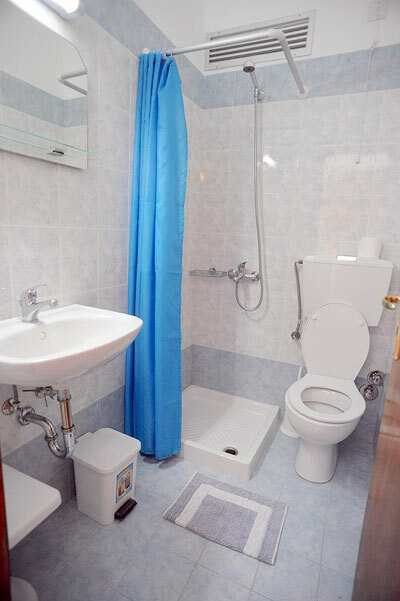 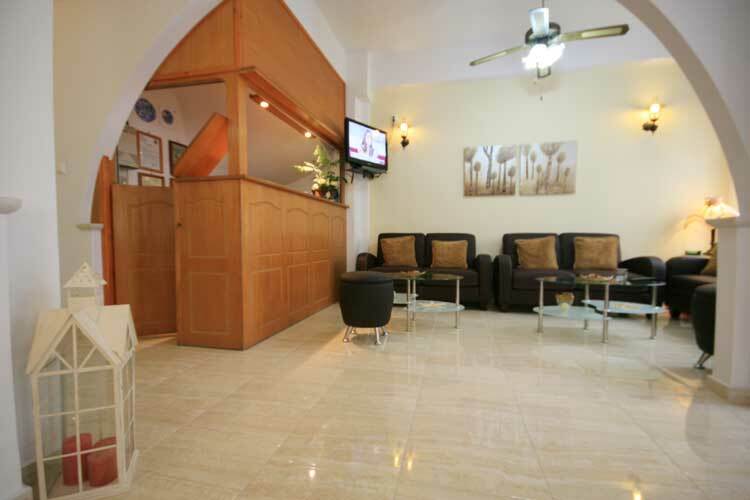 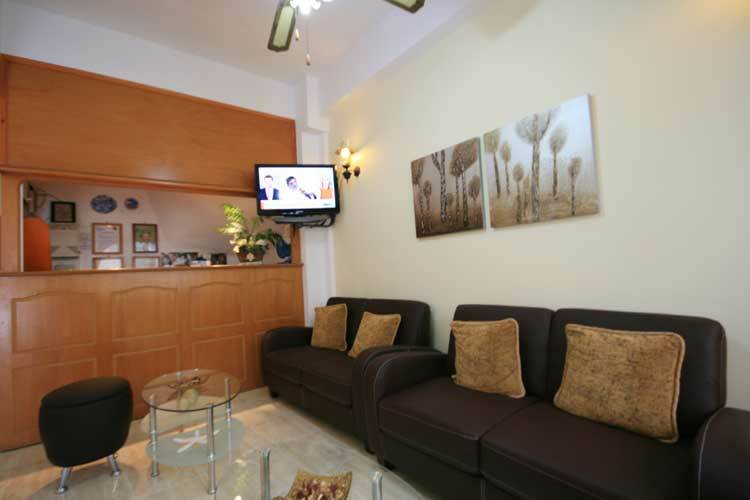 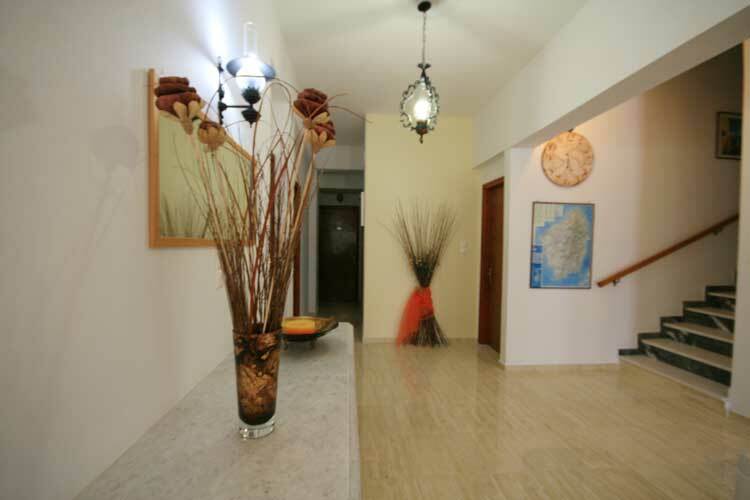 All rooms have private bathroom, air – condition, refrigerator, balcony, telephone and TV. 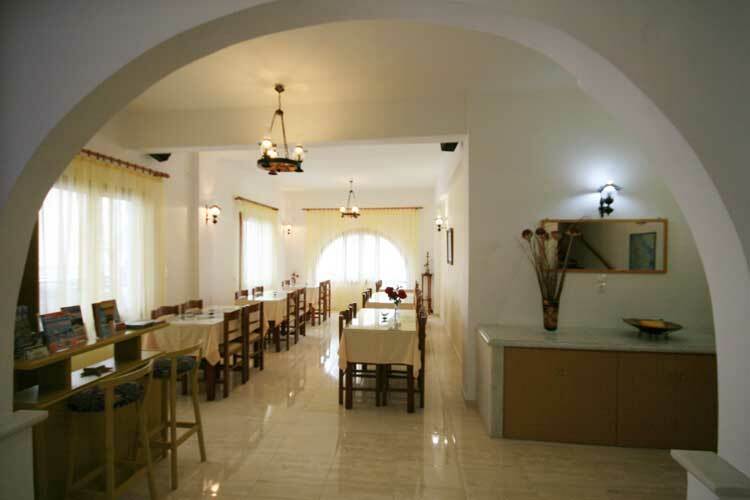 In the lounge, the visitor can enjoy his breakfast with the famous homemade cake of Maria and in the sitting room can have his coffee watching TV. 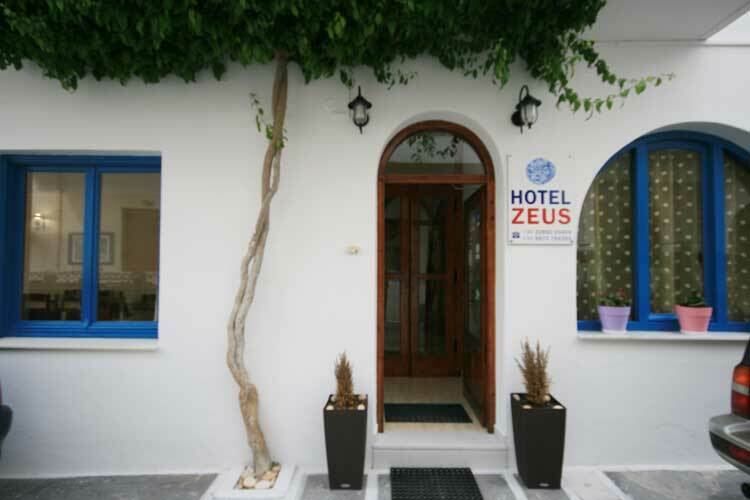 Zeus hotel offers a family enviroment with a reception working almost on a 24 hours basis and is ideal for guests wanting the relax and enjoy their vacations.